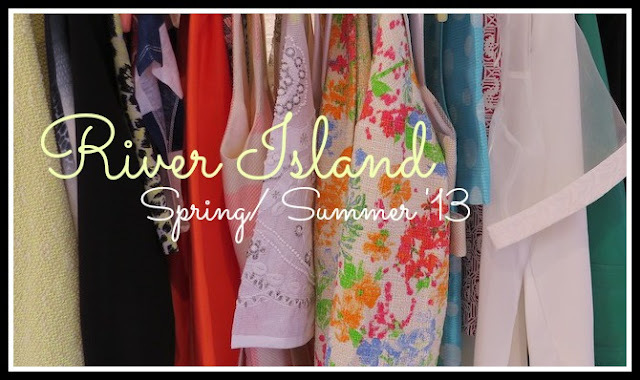 Last week I attended the fabulous River Island Spring/ Summer '13 press preview with Ciara from Wild Child Stories, in their Dublin headquarters. We saw their gorgeous new clothes, swimwear, shoes and accessories - all to be released over the next two-three months. There were different trends and themes for the new season, including tribal chic, stripes, monochrome and the 1960's (see my S/S '13 trend report here). My personal favourite collection was their 1960's-inspired designs; everything from two-pieces, ladylike floral prints, white mesh and polka-dots. The tribal rail was full of boho classics, such as fringed kimonos, camel colours and a heap of embellishment - all ideal for the festival season! 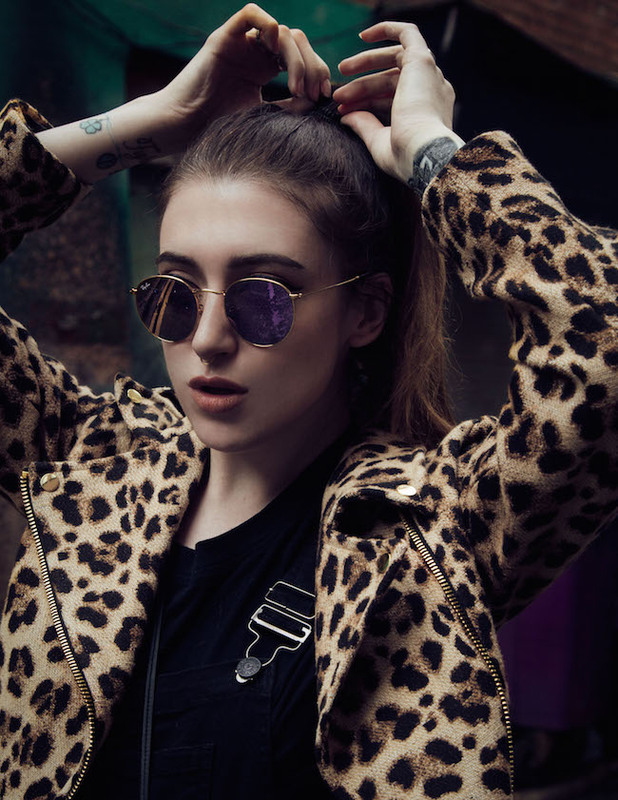 River Island are known for their affordable, on trend accessories and they will not disappoint with their new range; white handbags, cut-out shoes and Middle Eastern-inspired jewellery - what's not to love? Seeing all of the S/ S pieces has me yearning for the brighter days and warmer months - I plan on stocking up on some bits for next season already. I have my eye on the green biker jacket (€161 - in store March 11th) and gold cut-out boots (pictured below). Overall, I think River Island have nailed Spring/ Summer - there's something there for everyone. They've improved a great deal over the last 3-4 seasons, so it was interesting seeing a preview of their future stock. Their prices have remained affordable, along with selling well-made pieces fit for a range of women. (Along with womenswear, River Island also stock kids and menswear.) Happy shopping! Spot anything you like? What do you plan on buying for Spring?